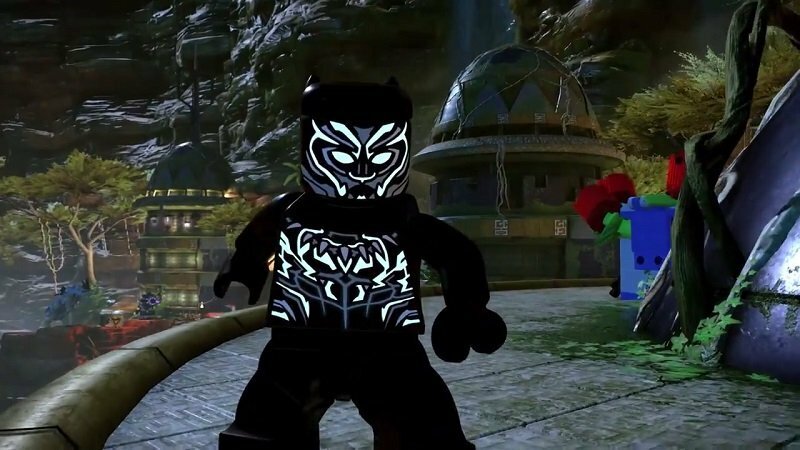 The King of Wakanda has come to the video game world of LEGO. T’Challa, AKA the Black Panther, is now available for download in LEGO Marvel Super Heroes 2 for PlayStation 4, Xbox One, Nintendo Switch and PC as part of Marvel’s Black Panther Movie Character and Level Pack. 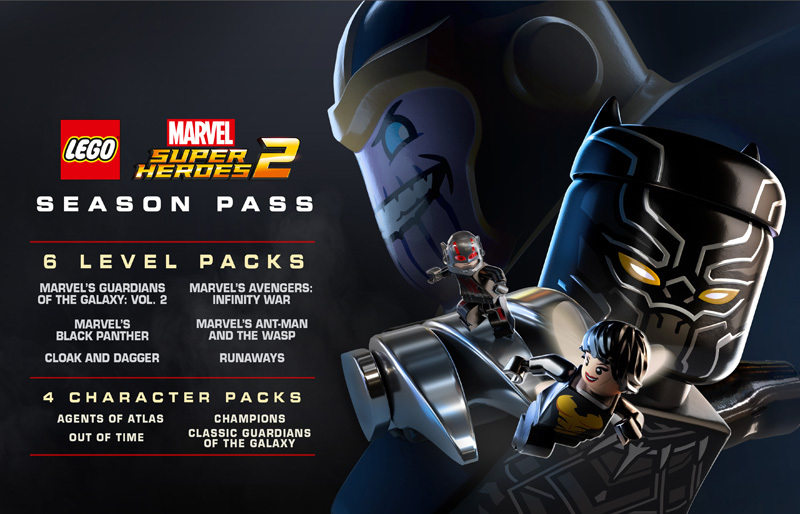 This downloadable content inspired by the upcoming Marvel Studios movie has a suggested retail price of $2.99, and is also included in the game’s season pass. Check out the trailer introducing the Wakandan king himself in the player below! Players can take control of the African superhero in a brand new adventure in the Kingdom of Wakanda, where he and his sister Shuri explore and fight mutated monsters as well as the Black Panther’s nemesis, Erik Killingmonger. The playable characters for this add-on content are Black Panther (Vibranium Suit), Erik Killmonger (Black Panther), Okoye, Nakia, Ulysses Klaue and Everett K. Ross. Fans can download this pack separately to enjoy the all-new content. They can also purchase the season pass at the SRP of $14.99, which includes six level packs and four character packs. LEGO Marvel Super Heroes 2 is developed by TT Games and published by Warner Bros. Interactive Entertainment. Marvel Studios’ Black Panther is out on February 16, 2018.